Intex Technologies are the proud owners of IPL team Gujarat Lions. 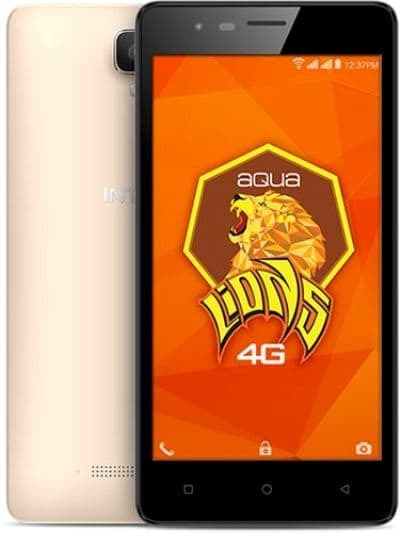 That is why they released a Lions branded smartphone, the Aqua Lions 3G last year during the first IPL season of their team. This year they have jumped the gun and released the second smartphone in the Lions range much before the new IPL season. The Intex Aqua Lions 4G comes with the improvements that you expect in the year 2017. In order to satiate the demand of customers for 4G VoLTE that help you make calls on Reliance Jio without switching on your data or use Jio4GVoice, the team at Intex has included the feature. Next on the list is the latest operating system. As Android Nougat is on less than 1% of the Android devices they have included the next best thing, Android Marshmallow. 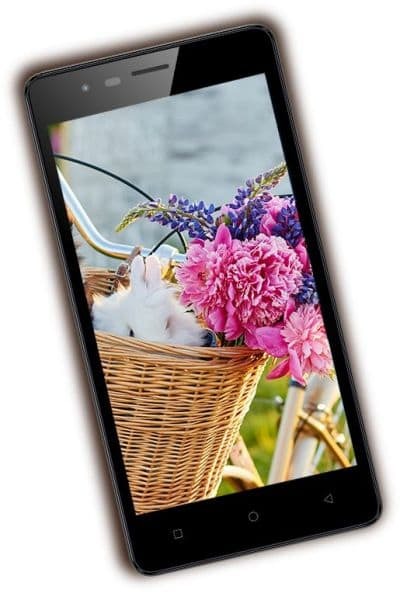 The Intex Aqua Lions 4G has a 5inch display but instead of HD resolution has FWVGA (480 x 854) resolution display. Sadly its predecessor had an HD resolution screen but the new one does not. 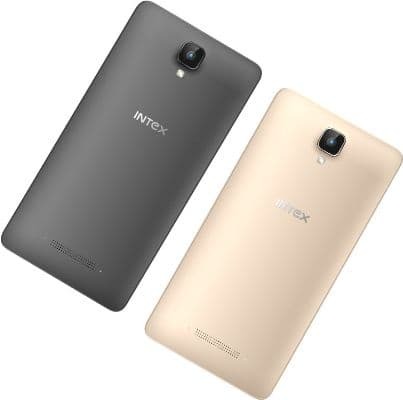 The Intex Aqua Lions 4G is powered by a Spreadtrum SC9832A chipset that houses a 1.3GHz quad-core processor, Mali 400 GPU and 1GB of RAM. 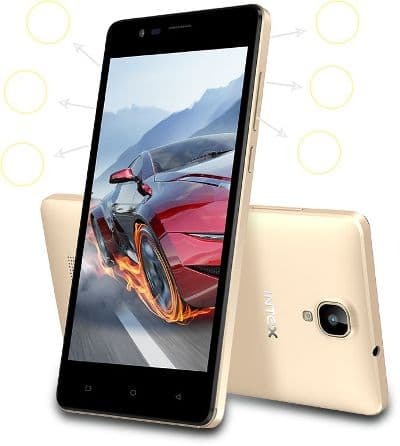 The internal memory of the Intex Aqua Lions 4G is 8GB out of which 4.7GB remains vacant for the user. You can use microSD cards of up to 64GB to expand the storage. When it comes to cameras, the Intex Aqua Lions 4G has a 5MP camera on the rear with LED flash and a 2MP camera on the front for selfies. The Intex Aqua Lions 4G is powered by a 2500mAh battery that can last up to 350 hours on standby and offer 8 hours of talk time. The connectivity options include Wi-Fi, microUSB and Bluetooth. The sensor list includes proximity, light and G-Sensor. The Intex Aqua Lions 4G has been preloaded with apps like miFon security, Tap and Buy and QR code. The Intex Aqua Lions 4G comes with complementary screen guard and protective cover.